The 1950s were responsible for so many of the things we as a society enjoy to this day. The classic cars which were new back then, the music that made people want to get up and boogie and a race track nestled away in the Great White North. 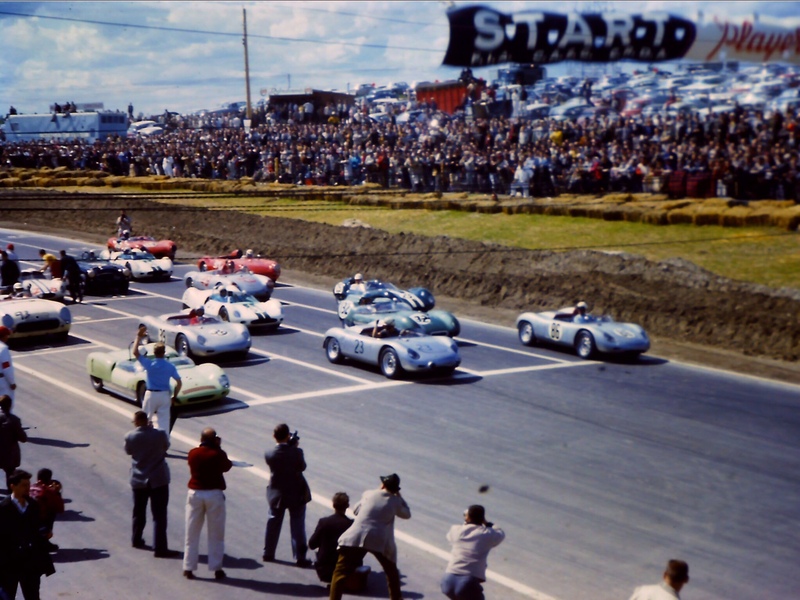 Famously referred to as Mosport, the world renowned racetrack designed and built in the late 1950s is officially named Canadian Tire Motorsport Park, or CTMP for short. A venue so full of motorsport prestige and history that it is not wrong to believe the place is alive with the spirits of machines and racers from an era long ago. The same as how it’s believed Buddy Holly’s ghost is part of every single rock n’ roll song to ensure the genre never fades away. It’s not farfetched to believe that a racetrack built with the purpose of competition can actually be alive. In fact, that idea was conceptualized in the late 1950s for some other masses of land, coming from the 1959 family favorite musical play which had songs written by Richard Rodgers and Oscar Hammerstein II. Not ringing any bells yet? It’s understandable. Just like CTMP, despite starting in the 50s it was the 1960s which brought on a whole new level of popularity to The Sound of Music in its film adaptation. The song in reference, though we would love to say it’s the fun and catchy Do-Re-Mi (it has a nice ring to it, don’t you think? ), it’s actually the title song. 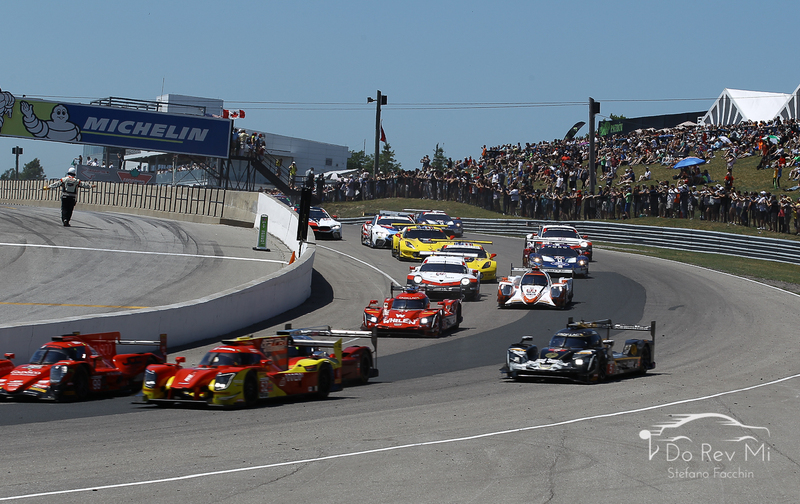 The opening lyrics to The Sound of Music are “The hills are alive with the sound of music, with songs they have sung for a thousand years.” The same easily applies to the beloved CTMP. Located geographically in Bowmanville, Ontario, not far from Toronto, it has become a favorite for spectators in attendance, journalists and competitors alike ever since its first official event in 1961. 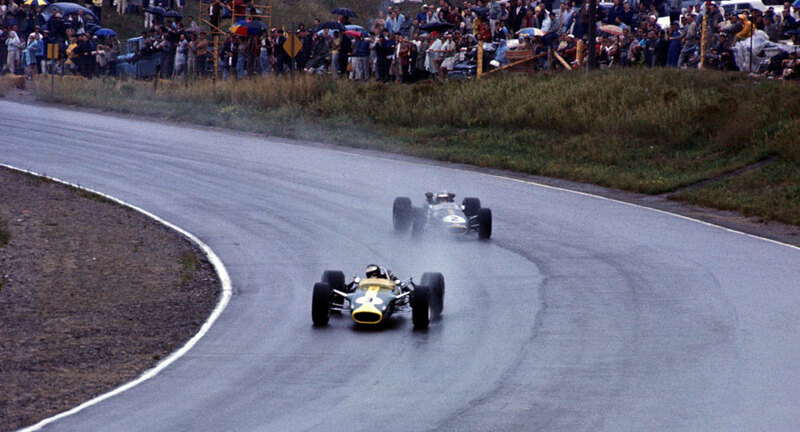 Once home to the vicious roar of Formula 1, the greats thundered the tarmac at CTMP when it hosted the Canadian Grand Prix. 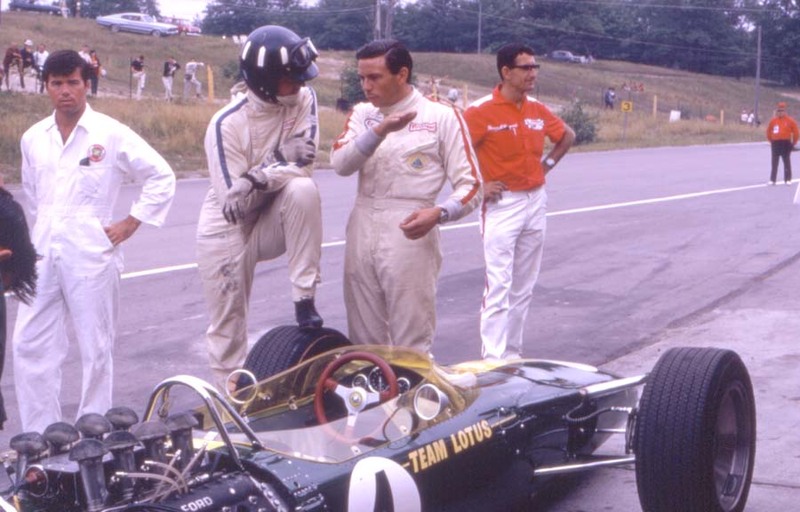 Names like Fittipaldi, Hunt and Stewart claimed victories among others and the aura of greatness manifested into each corner. Further strengthening itself within each curb and eventually every single blade of grass in and around the circuit. 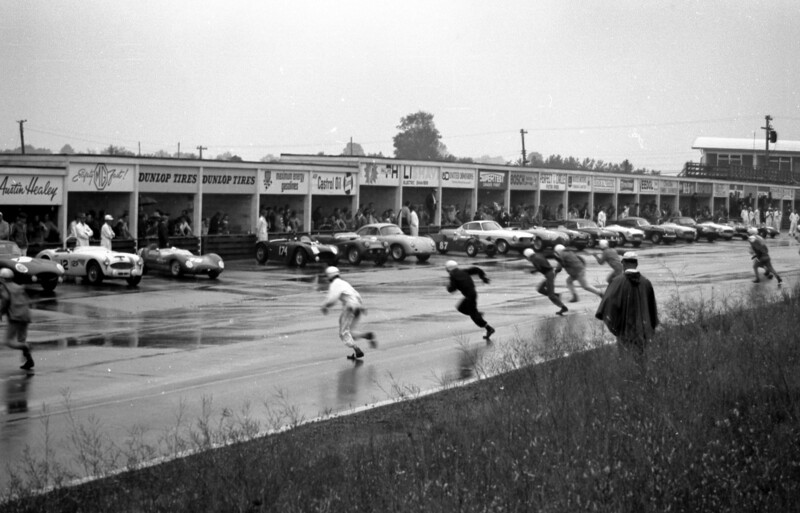 Yes, CTMP is in fact alive with the energy it has absorbed and witnessed over the years. A simple track walk is all it takes to feel it. No need for a race or event to be occurring to sense this vibe either. Regular attendee and motorsport fan Darren of Oshawa, Ontario says “I keep coming back! Even if I didn’t live as close as I do, I’d find any reason to keep coming back, man.” Adjusting his cap and wiping his brow he continues, “The great thing about being at this track in particular is the vibe it gives off. The atmosphere is something special and you can enjoy the action from any vantage point, man.” Darren isn’t the only person to throw flowers of praise either. 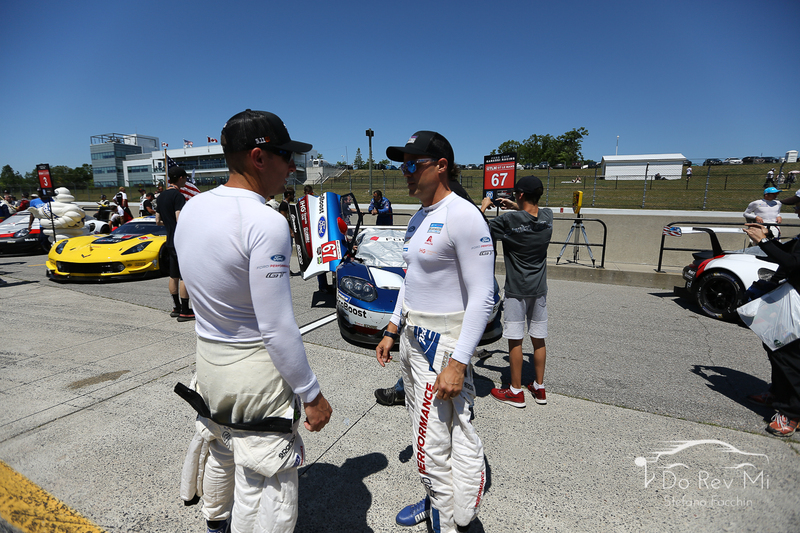 Three time Indy 500 winner Helio Castroneves was so impressed with the track and ambience that he jokingly suggested the venue should be re-named “Wowsport.” Castroneves had just received his first taste of CTMP aboard his ARX-05 of Acura Team Penske during a practice session for the 2018 IMSA Mobil 1 Sports Car Grand Prix. His delight burst out into a never ending smile as he addressed the media, describing the thrill on the track and the feel it gave him just being there. 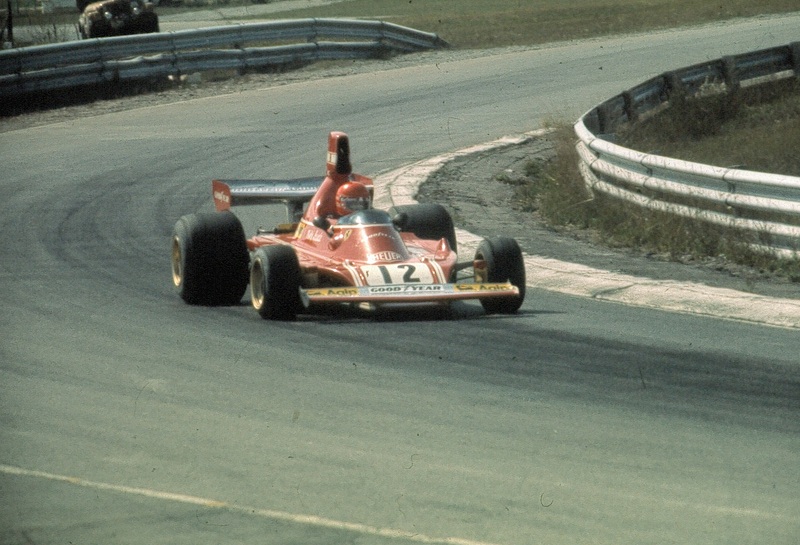 The life force of CTMP is not only fueled by the days of F1 glory. 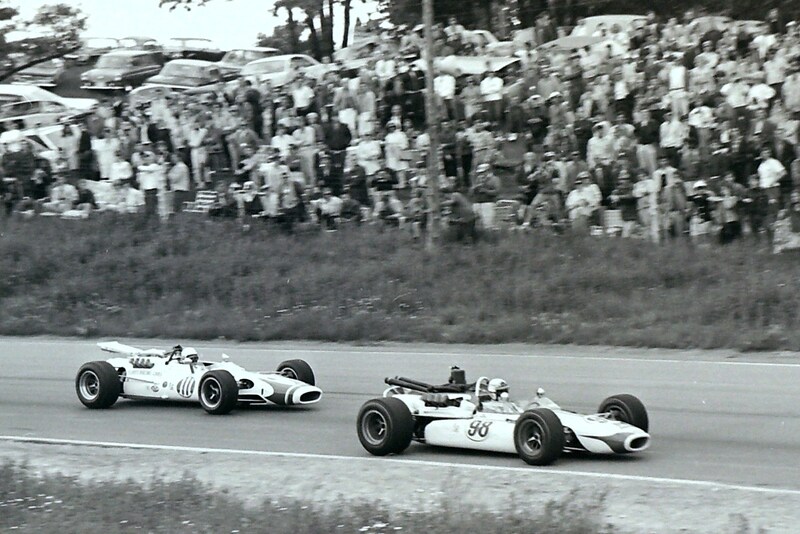 Add the bravado of the USAC Championship Car (now IndyCar) races with the likes of Dan Gurney, AJ Foyt and Bobby Unser taking the checkered flag. 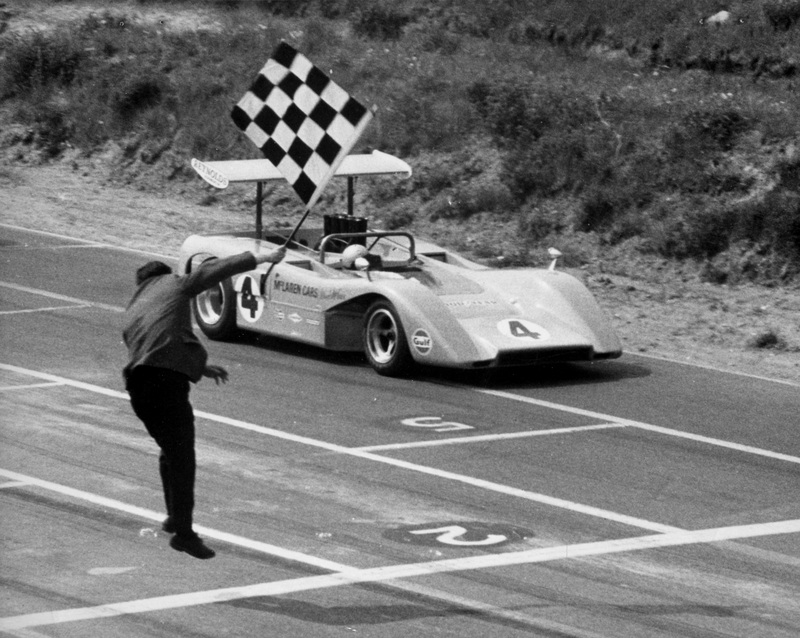 Sprinkle in the rawness of the SCCA Can-Am Series where Bruce McLaren started making history and Denny Hulme tasted victory. Include the spectacle of bravery which is motorcycle racing and the gladiator like battles of stock cars. If that wasn’t enough, throw in the 1970 music festival Strawberry Fields in which part of the lineup consisted of Grand Funk Railroad, Jethro Tull and Alice Cooper. 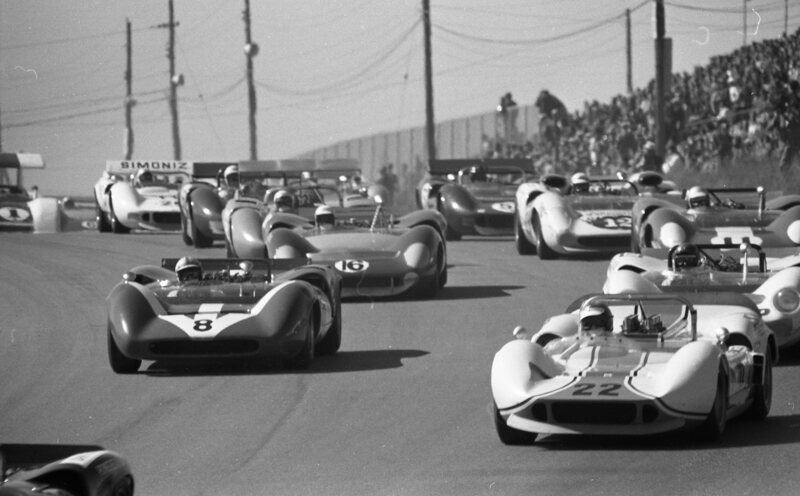 All of these great series, names and moments in time are what vitalized CTMP by breathing life into what would have been nothing more than just another racetrack. 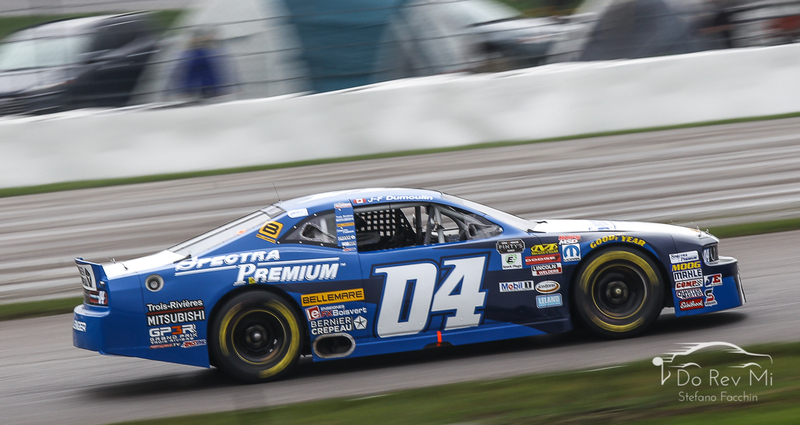 After all these years, it keeps itself young and relevant by hosting many major events that bring in the IMSA WeatherTech SportsCar Championship, the Pirelli World Challenge, the Canadian Superbike Championship as well as both the Pinty’s and Camping Wold Truck series from NASCAR. Serving the purpose it was designed for, there is never any shortage of racing happening. 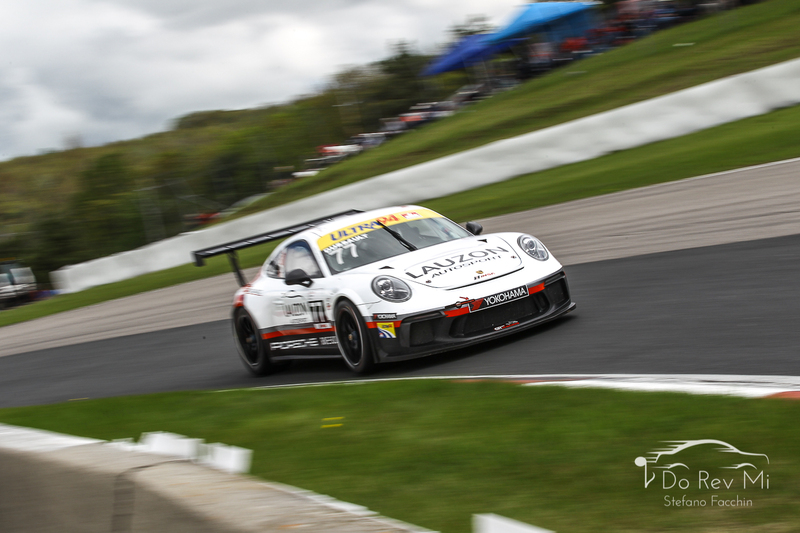 There is also plenty of action pumping vigour into CTMP even when there is no professional racing occurring. With all that racing pedigree propelling through its metaphorical veins, it’s only expected some teaching and learning is happening on the grounds too. 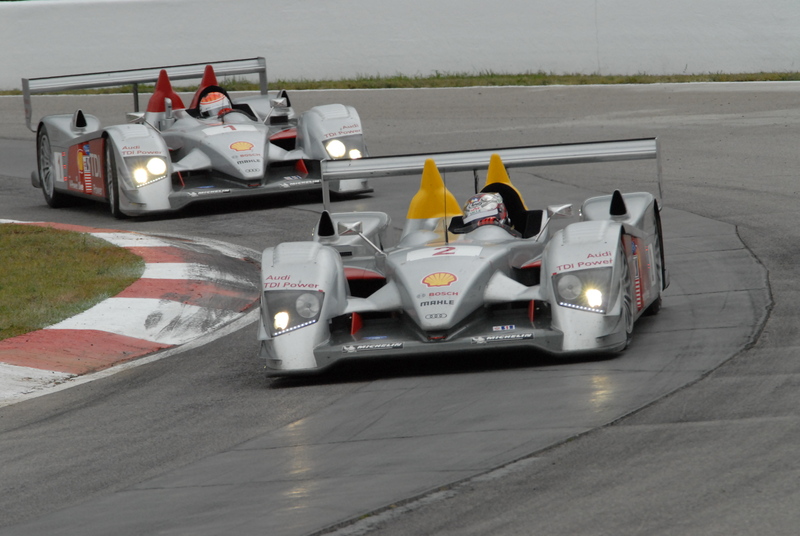 It’s also home to the Bridgestone Racing Academy and the exhilarating Ron Fellows Driving Experience. Yes, that Ron Fellows. 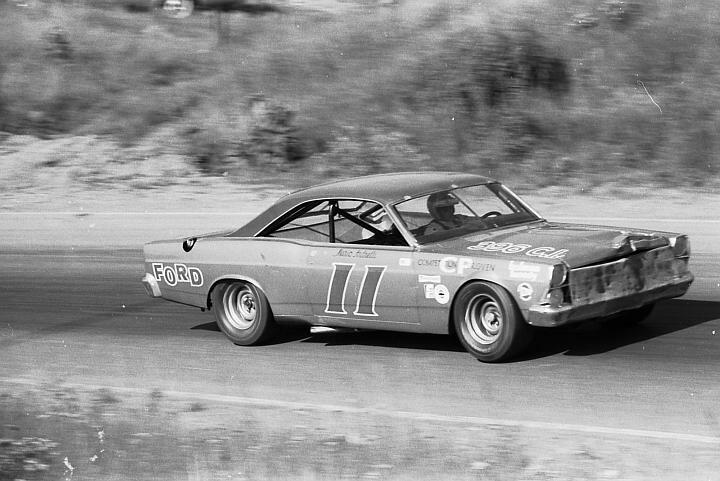 A Canadian icon who knows a thing or two about winning with a race car, designed a program allowing participants to engage in a highly rewarding experience on the track with professional coaches and tire punishing horsepower. Nowadays with social media being what it is and necessary, the official hashtag for Canadian Tire Motorsport Park is #CTMPlife. It’s gratifying. 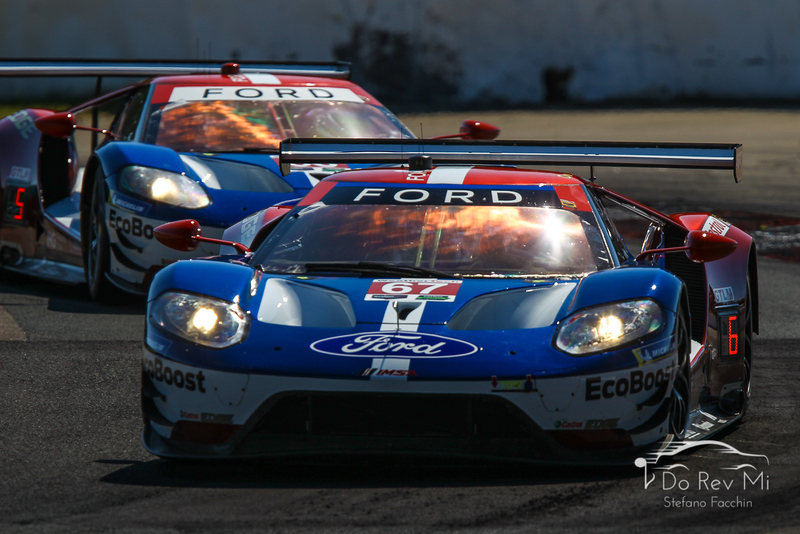 A great place to be this CTMP. Life, surrounded by a race track. Life, surrounded by a campground. Life surrounded by a racing academy and more. Life. #CTMPlife has more weight to it than just being a clever little hashtag. It’s the honest truth. CTMP; life. 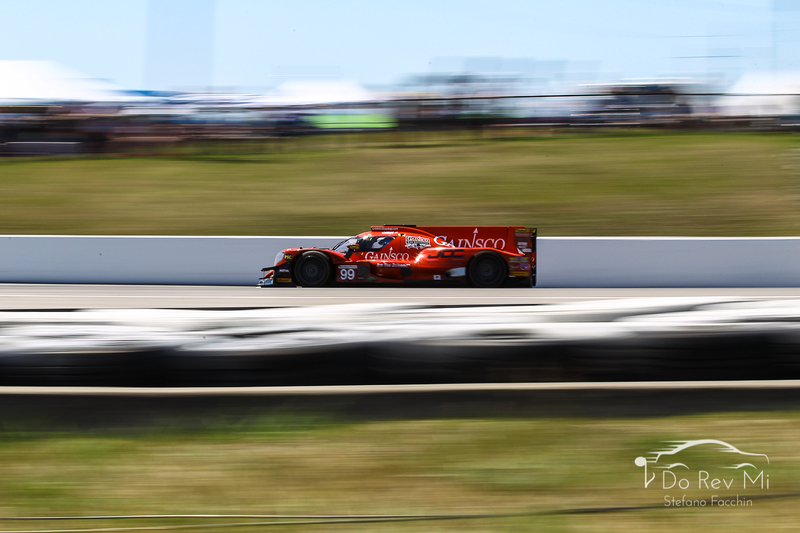 There will probably never be a Tony Award winning musical production based on CTMP, but if ever there is… The curbs are alive with the sound of race cars, with engines that’ll echo for countless years. 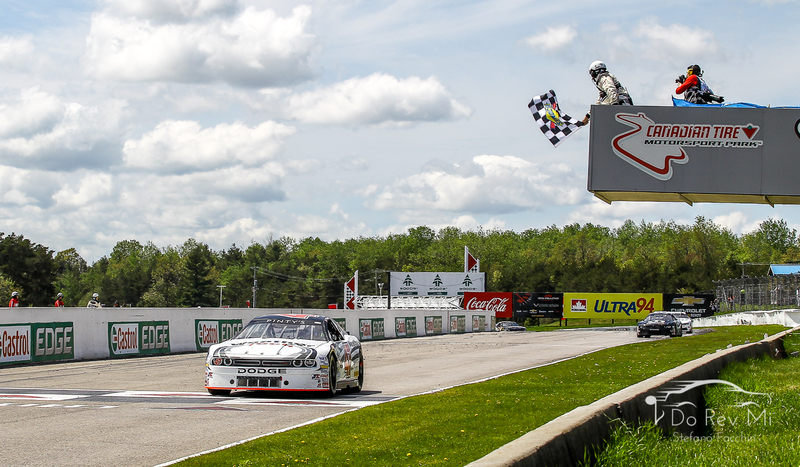 To learn more about Canadian Tire Motorsport Park and all that it offers, visit them online here and follow them on social media!